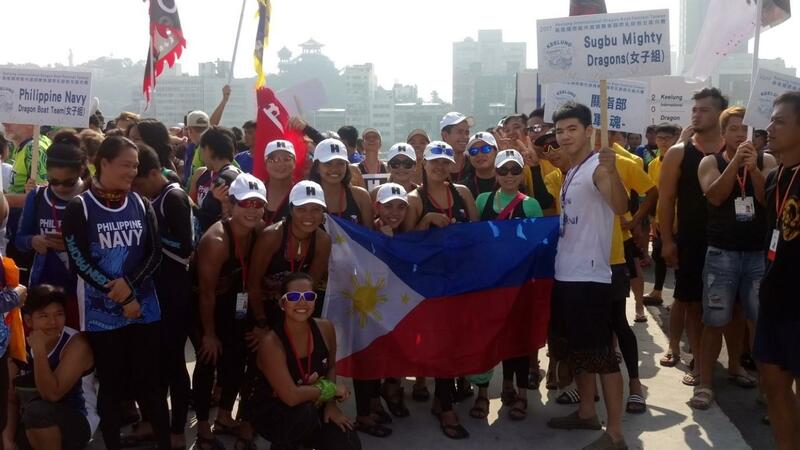 For the women's crew of Sugbu Mighty Dragons, it all started with wishful thinking of one day representing the Philippines in an international dragon boat competition. For months this dream seemed impossible with very little means to finance a foreign campaign. Even though the Sugbu Mighty Dragons didn't know when and how their big break would come, they continued to toil and paddle under the searing sun up and down Cebu's Mactan channel on weekends, and spent what seemed to be interminable hours building strength paddling on public pools in the evenings, because wishing only does not make dreams come true, only hard work does. 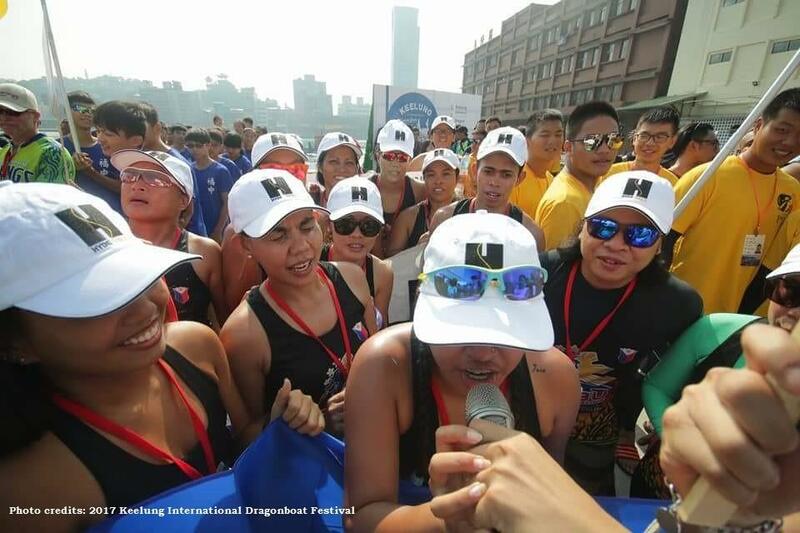 The hours of training and dedication started to pay off with the Sugbu Mighty Dragon ladies' first championship trophy in the 300 meters all-women short boat competition in July 2017 in Dauis, Bohol, which was again followed by another championship trophy in August 2017 in the 200 meters all-women half-boat category in Cagayan de Oro City. 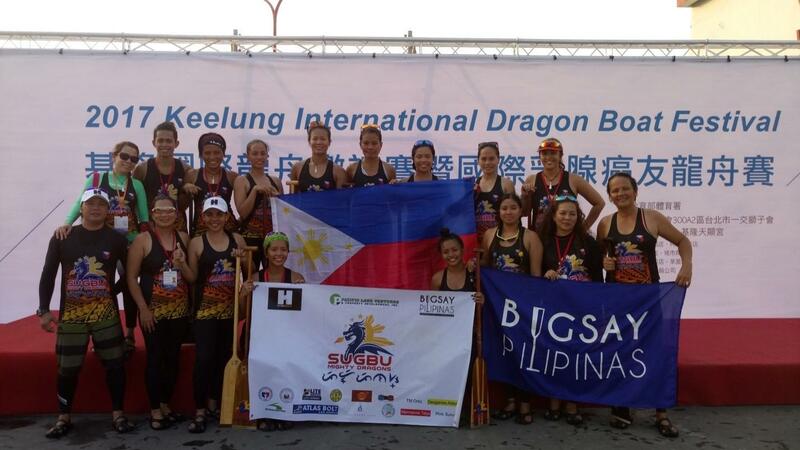 This stellar performance convinced the talent scouts at Bugsay Pilipinas to give the ladies of Sugbu Mighty Dragons a chance to represent the Philippines in the 2017 Keelung International Dragon Boat Festival in Taiwan. 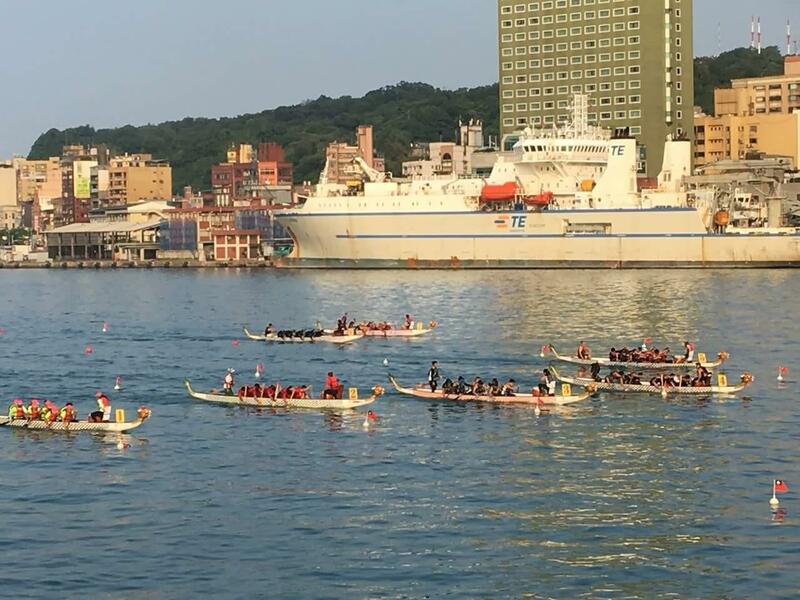 It took a village to send the girls to Taiwan as friends, family and supporters pooled resources to finance Sugbu Mighty Dragons first international competition. With one of its Cebu sales consultant, Lorelie Casilan, paddling for the Mighty Dragons, water sport equipment manufacturer Hyde Sails Cebu believed in the dream and provided generous financial support for Sugbu Mighty Dragons. In Keelung, the ladies did not disappoint. 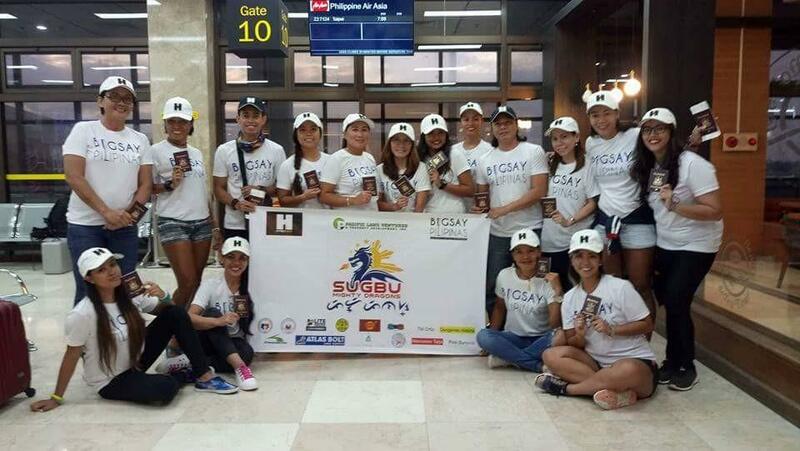 Sugbu Mighty Dragons won two silvers in the 500m and 200m women's category right behind the elite Philippine Navy women's team who won the gold making it a 1-2 finish for the Philippines in a dragon boat festival with a total of 92 teams competing including 23 International teams. It always seems impossible until it gets done, Nelson Mandela once said. 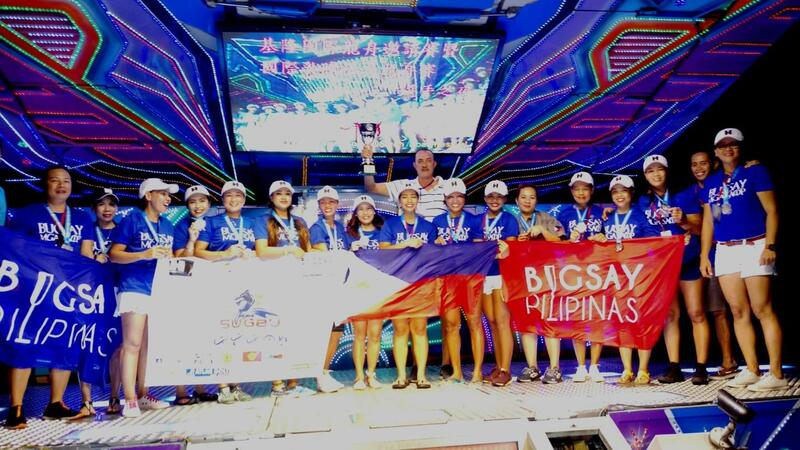 And so it was for the women's crew of the Sugbu Mighty Dragons who held on to one single dream of making the country proud -- hard work and team work made the dream work. To Hyde Sails Cebu who made the dream possible by believing in the team's vision, the Sugbu Mighty Dragons will forever be grateful.